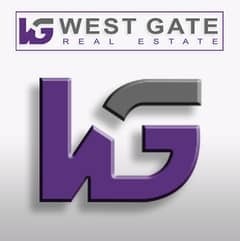 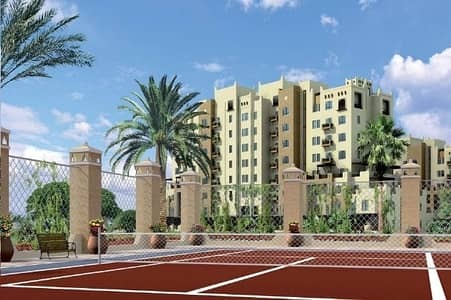 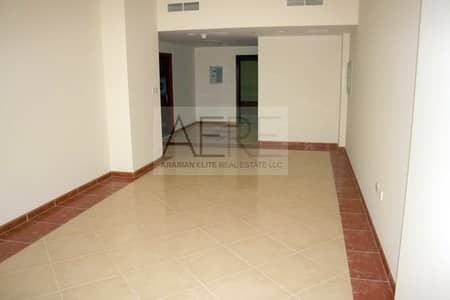 City Outside Tranquility Inside with This Studio Apt, Arabian Gates 1 !! 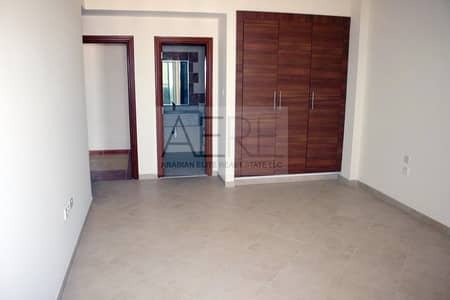 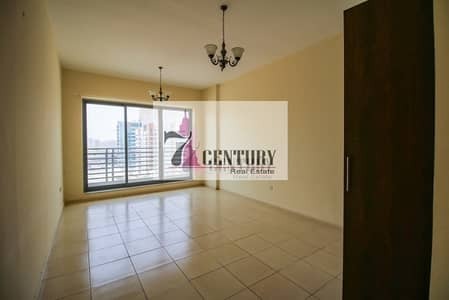 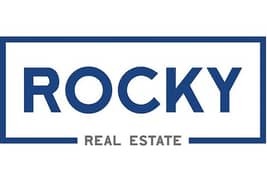 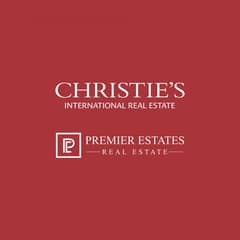 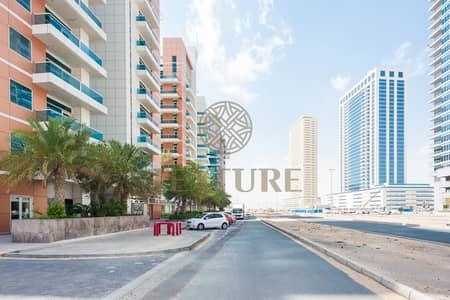 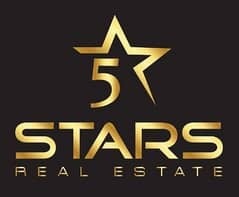 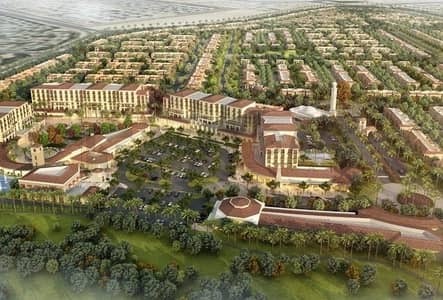 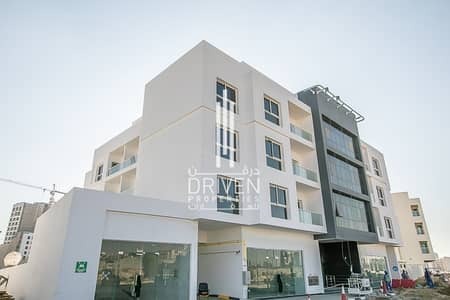 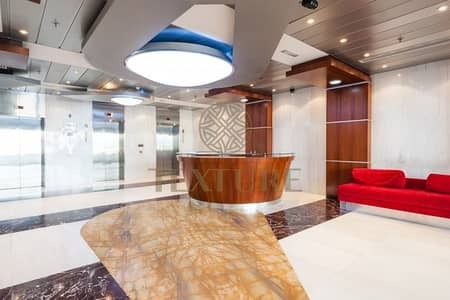 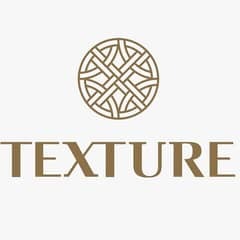 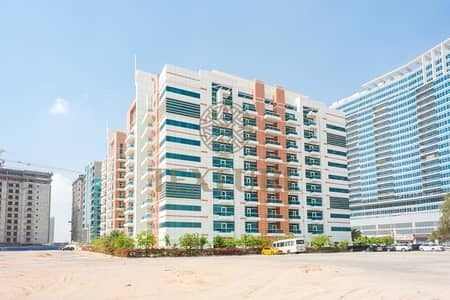 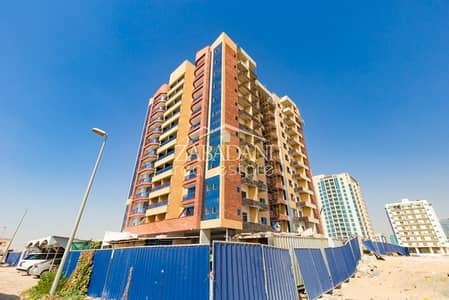 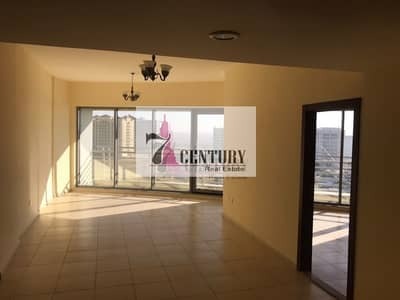 Pay AED 6,000 per month and MOVE IN!! 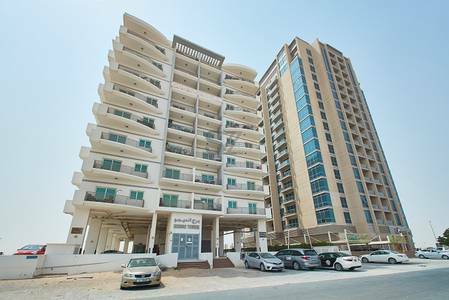 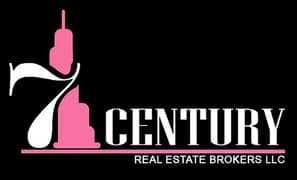 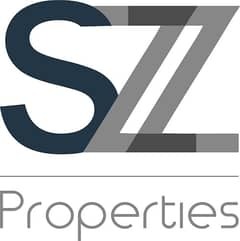 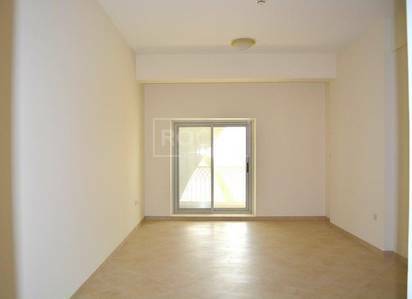 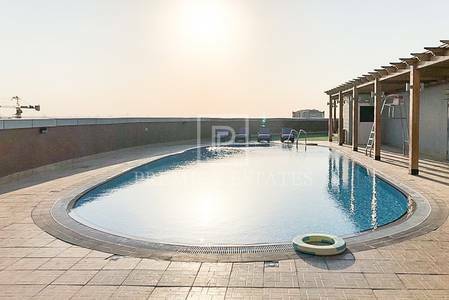 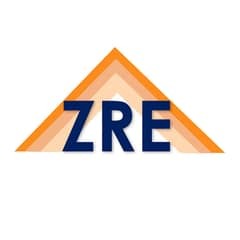 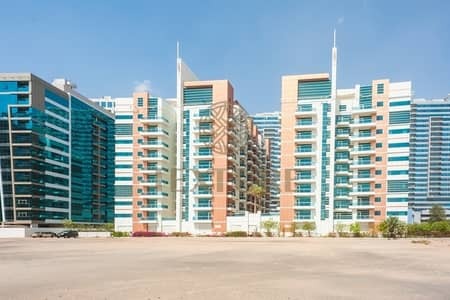 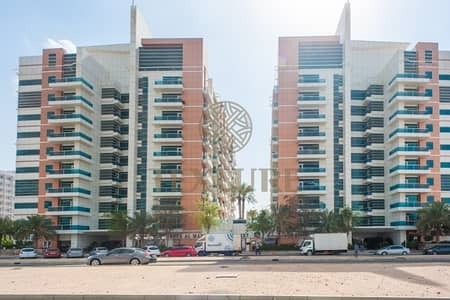 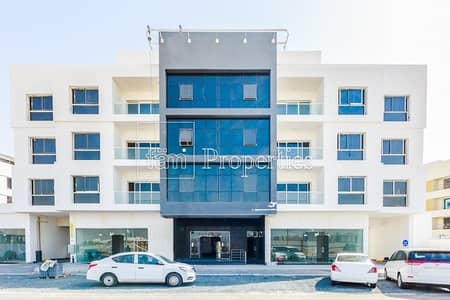 Looking to rent a property in Dubai Residence Complex instead?